Martin & Co are delighted to offer to the market this substantial and versatile detached property totalling over 3500 square foot. Nestled in a secluded location in grounds we believe to be approaching 0.4 of an acre this property has to be seen internally to be fully appreciated. A superb family home with Annex potential, currently arranged as four bedrooms and four receptions rooms, three bathrooms, cloakroom, double garage and further outbuilding - viewing is a must! Martin & Co are delighted to offer to the market this rare opportunity to acquire a substantial detached family dwelling situated in one of the area´s most prestigious roads. 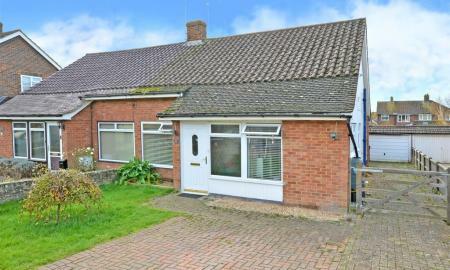 The property is set well back from the road and benefits from a large front garden providing total seclusion. 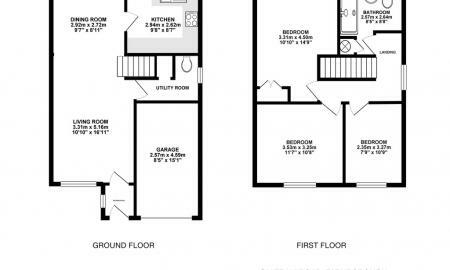 We feel this property represents an opportunity not to be missed. 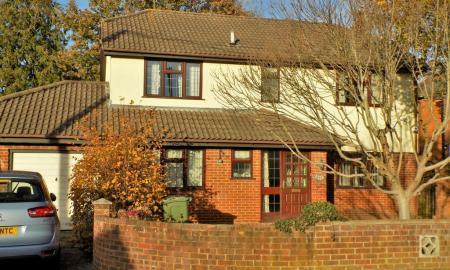 Martin & Co are delighted to offer to the market this well looked after, good sized four-bedroom detached family home. Being in the same ownership since new, we feel this property offers a potential buyer a fantastic opportunity to put their stamp on a well sized family home in a lovely part of Ash. Viewings are highly advised. 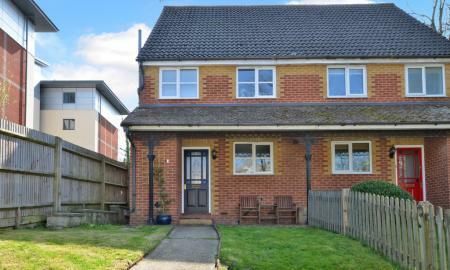 Martin & Co are thrilled to offer to the market this generous four double bedroom detached family home. Set within a popular residential area of Ash Vale, we feel this home represents a fantastic opportunity for anyone looking to secure a large family home they can put their own stamp on. Martin & Co are delighted to offer to the market this rare opportunity to acquire a detached dwelling in one of Aldershot´s sought after locations. Little Haven is tucked away off Ayling Hill and benefits from plenty of parking, detached garage, three bedrooms, kitchen breakfast room, as well as further receptions. We feel this is not a property to be missed. 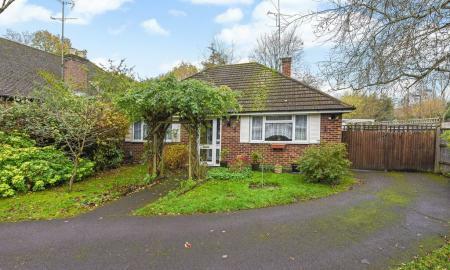 Martin & Co are proud to offer to the market this fantastic three double bedroom bungalow in the popular Fairlands development on the outskirts of Guildford. This property offers flexible living accommodation and plenty of potential for anyone looking to develop further. Viewings for this property are highly advised. Martin & Co are delighted to offer to the market this four bedroom semi-detached home located in the heart of the town centre. Positioned away from the road and tucked away via a private driveway, this is a house that must be viewed to be fully appreciated. Martin & Co are delighted to offer to the market this, in our opinion, fantastic sized three double bedroom semi detached home. This property benefits from driveway parking, private rear garden and is just a stone through from King George´s playing fields. This property is not to be missed. 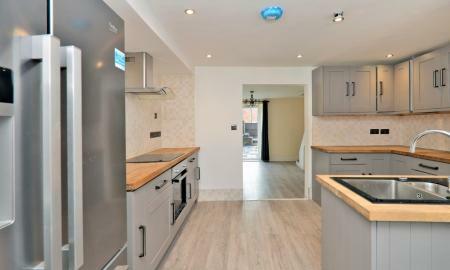 Martin & Co are pleased to offer to the market this three bedroom terraced family home in the ever popular Avenue Farm Development. Located within easy reach of King George V playing fields and Priory Street Park as well as local schools, colleges and transport links. 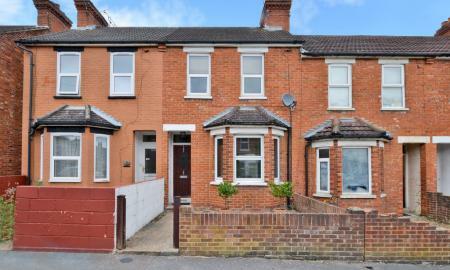 Martin & Co are delighted to offer to the market this well presented, three-bedroom character home. 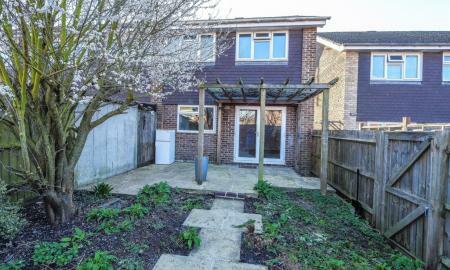 This property benefits from driveway parking, a fully fitted kitchen and a good sized private rear garden. Viewings are not to be missed. 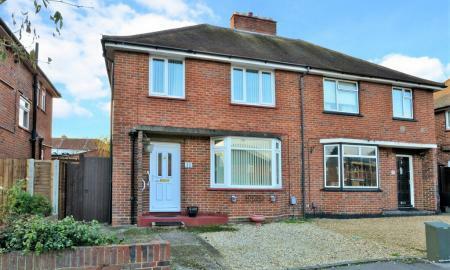 Martin & Co are delighted to offer to the market this well presented three bedroom semi detached home in a popular residential road within Aldershot. The property has many benefits including, private rear garden, parking, multiple reception rooms, and we feel internal an inspection is required to appreciate all it has to offer. Martin & Co are delighted to offer to the market this fantastic sized, three/four bedroom terraced Victorian Villa situated in the heart of Aldershot. The property has been subject to a recent refurbishment meaning all you would have to do is move in! We feel that viewings are not to be missed. Martin & Co are proud to offer to the market this three-bedroom semidetached family home with the added benefit of a loft room. Situated in a popular location within Aldershot, this property offers fantastic living throughout and viewings are highly recommended. 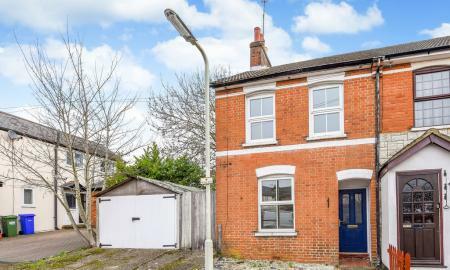 Martin & Co are delighted to offer to the market this beautifully presented end of terrace character home in a popular residential part of Aldershot. 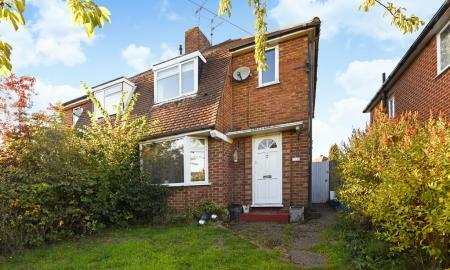 Located within a mile of Aldershot´s mainline train station we feel this property offers an exciting opportunity for investment, first-time buyers or families alike. Martin & Co are delighted to offer to the market this beautifully presented character home in a popular residential part of Aldershot. Located within a mile of Aldershot´s mainline train station we feel this property offers an exciting opportunity for any potential buyer. 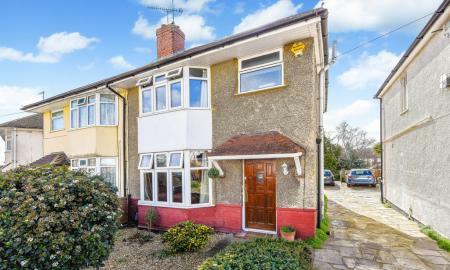 Martin & Co are delighted to offer to the market this well presented two double bedroom, end of terrace family home situated in a popular location within Tongham. Viewings are highly advised. Martin & Co are delighted to offer to the market this mid terrace character property located on a popular residential location within easy reach of local amenities as well as road links. 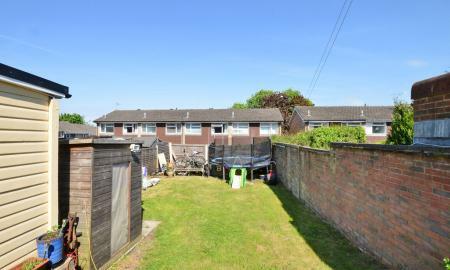 The property benefits from a large private rear garden and is offered to the market with the further benefit of having no onward chain. 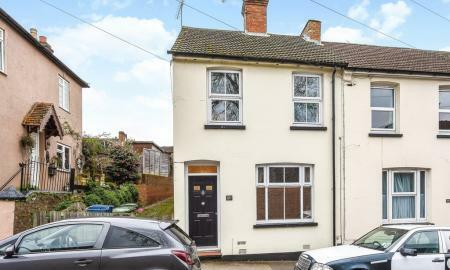 An excellently presented and affordable character property situated within a desirable location offering easy access to local schools, amenities and transport links. This property must be seen to be appreciated. 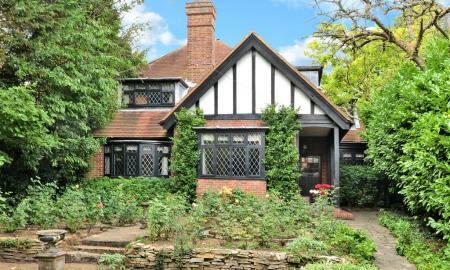 Martin & Co are delighted to offer to the market this three bedroom Victorian character Villa. The property benefits from large rooms, original ceiling cornicing and has also been fully double glazed under its current ownership. 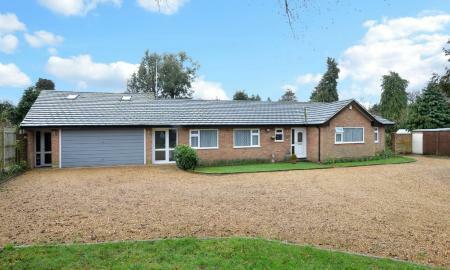 We feel that this is a property not to be missed and highly advise securing a viewing time. 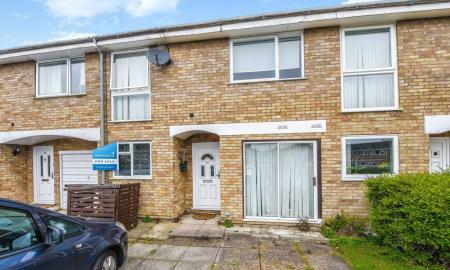 Martin & Co are delighted to offer to the market this modern two double bedroom terraced home situated in a quiet cul de sac in a popular residential area of Aldershot. 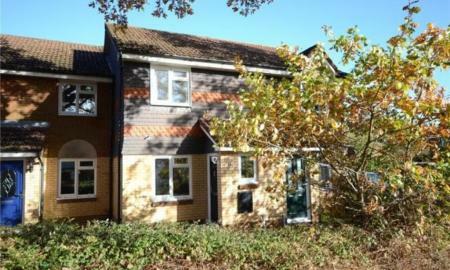 The property has the added benefits of double glazing, allocated parking and has been subject to recent renovation. Viewings are highly advised. 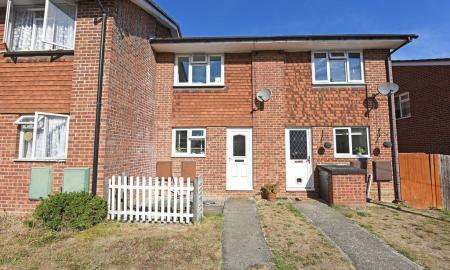 Martin & Co are pleased to offer to the market this two bedroom character home. Situated in a great location, so close to the Westgate Development this property would make a perfect home or investment. There is also potential to extend subject to the usual planning permissions. 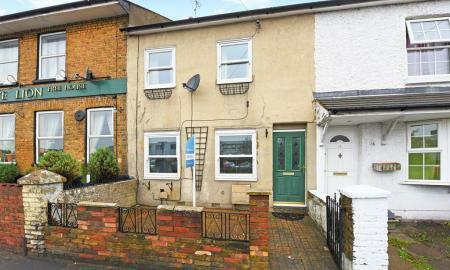 Martin & Co are delighted to offer to the market this two-bedroom mid terrace house, situated in a popular part of Aldershot with convenient access to local amenities, great travel links and Aldershot´s main line train station just around the corner. 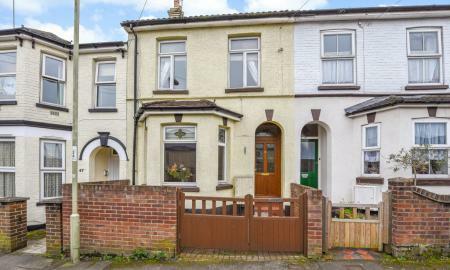 Martin & Co are delighted to offer to the market this three double bedroom, mid terraced property situated on Lower Farnham Road. This property benefits from a generous ground floor living area as well as allocated parking, character features and large bedroom sizes.